Amongst all those participants will be the fintastic Liz Adams, one of our volunteer coaches from Leeds. 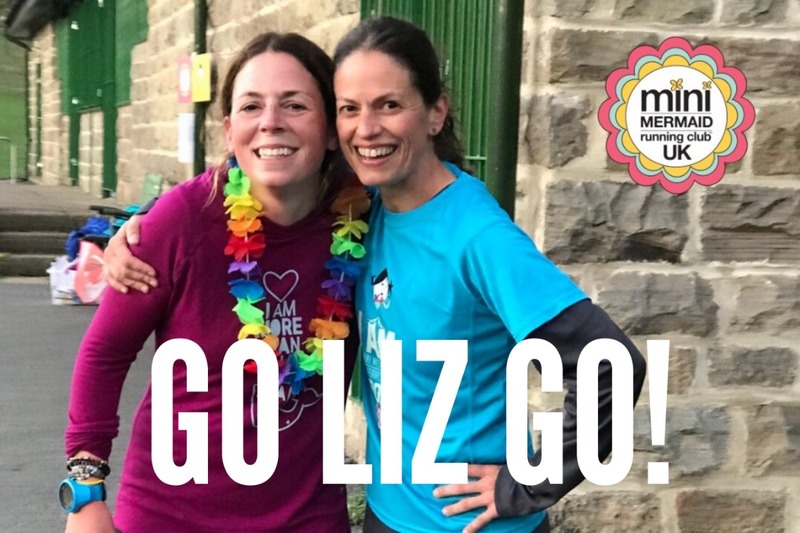 Not only will Liz take on the 26.2 mile course, but she’s also raising money for Mini Mermaid Running Club UK (MMRCUK). YEAH! MMRCUK, for girls age 7-11, uses physical activity combined with mindfulness to strengthen girls’ self-esteem and resilience at a critical developmental point/time in their lives. Girls who participate in Mini Mermaids show increased resilience, confidence and well-being and are more comfortable moving their bodies. This positivity permeates all aspects of their lives, from social interactions and school to long-term goals and aspirations. The funds raised by Liz will help us bring more programmes to areas of need in the UK. Good luck to Liz! Find your Happy Pace and have a great run!